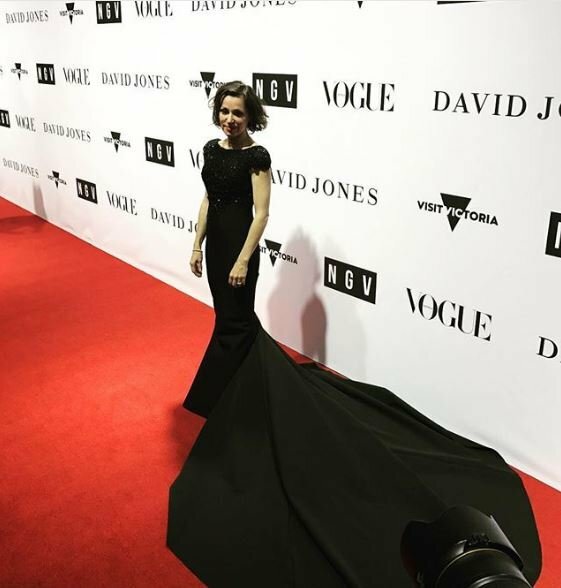 All the beautiful dresses from Australia's first 'Met Gala' in Melbourne. Take a look at every stunning dress from Australia's very own Met Gala last night. Australia finally has its own Met Gala – which means you have the perfect excuse to stay in bed and have a geez at some fancy frocks. 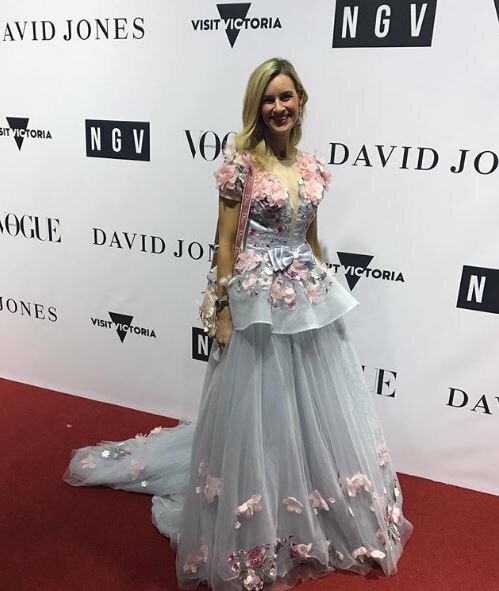 Every Australian celebrity worth her salt in sequins and tulle rocked the red carpet at the VIP Preview of the Christian Dior retrospective at the National Gallery of Victoria on Saturday night. Hosted by Vogue Australia, the $500-a-ticket black tie event was attended by Nicole Kidman and Elizabeth Olsen. 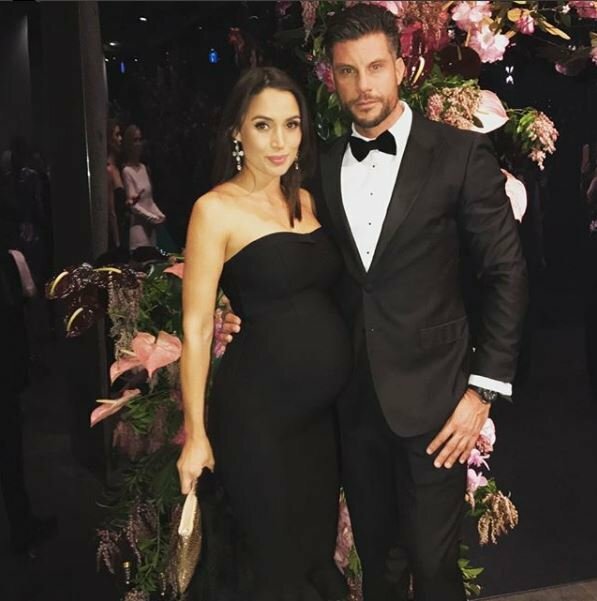 Local celebrity guests including Tina Arena, Rebecca Judd, Nadia Bartel, Jesinta Franklin, and Sam and Snez from The Bachelor, were served truffle fries and pizza before they checked out the exhibition (yep, we said truffle fries). 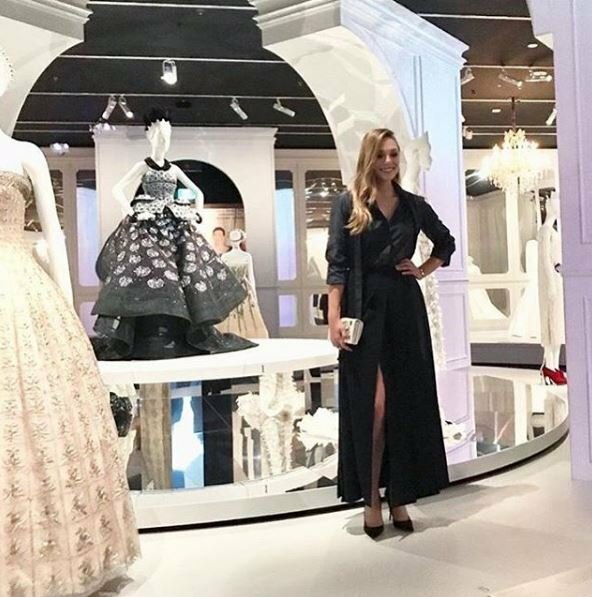 The exhibition, which includes more than 140 garments designed by Christian Dior Couture between 1947 and 2017, will be open to the public from Sunday. 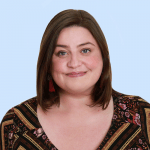 LISTEN: Stylist Sarah Elizabeth Turner on how to turn your wardrobe around.